On a side note, why do people hate it when people like their own things? 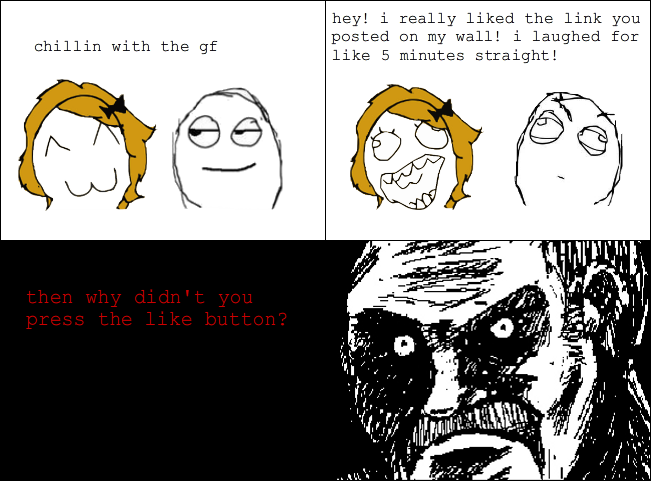 I like my status, so I press the button! It's there for a reason. With my recent post, I noticed that I don't cater to any of the countries I am personally interested in. So I am going to consciously try to post things that relate to China, Japan, and Korea. I figured a good way to start was to do a quick Google search.